Let our home inspection professionals at Mich-Inspect help assure you that the home you’re buying is ready to be your dream home. From Lansing to Lakeshore, we are committed to providing Michigan residents with premier inspection services. Having a comprehensive home inspection before you buy or sell allows you to negotiate repairs on your terms. It gives you insight into the true condition of your home, so that you can make the best decision for your investment. Make sure your home is move-in ready. Be confident that you’re placing your home on the market in optimal condition. Protect your family’s health and safety. Mich-Inspect is there when you need us. Our home inspections are a thorough evaluation of the visible and accessible components and systems of your property. 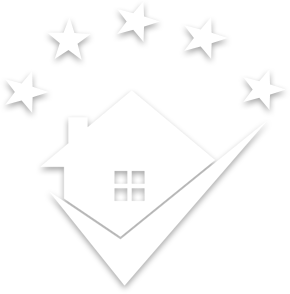 Our highly qualified inspectors are meticulous in their analysis of your home. We use cutting-edge technology, such as thermal imaging, to further investigate evidence of unseen defects . Our efforts are exhaustive, and with over 3500 successful inspections, we offer you the knowledge you need to make an informed decision. Whether you’re a first-time homebuyer or are concerned about the quality of your home environment, we have the experience, knowledge and technology to fulfill your inspection needs. Take control of the repair process with the convenience of our interactive inspection report. 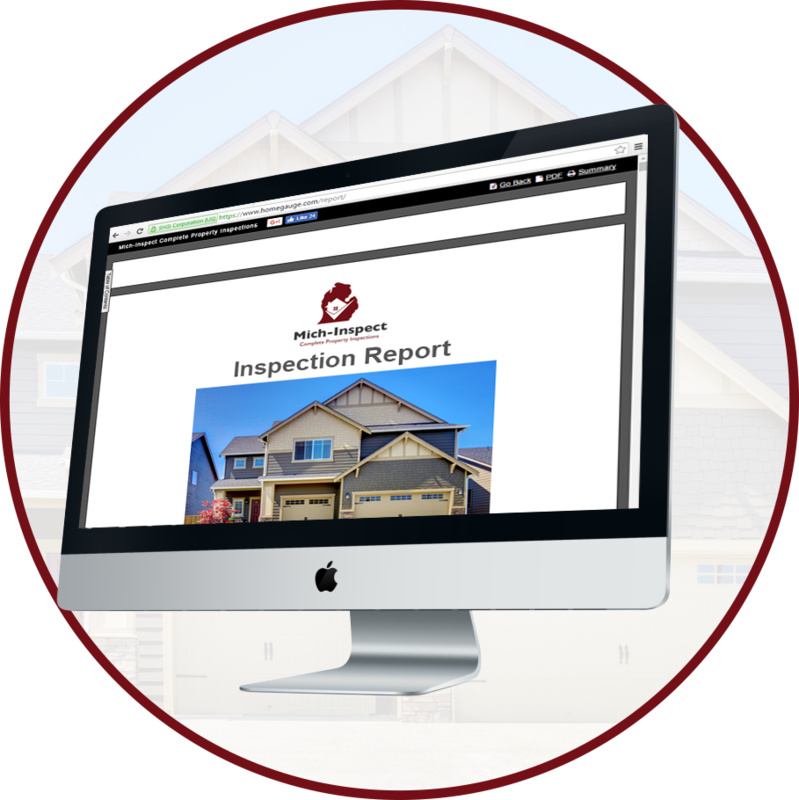 We use a digital home inspection report, available within 24 hours of your completed inspection. Our reports are straightforward and easy to understand which makes working on your repair addendum convenient and hassle-free. The engaging Create Request List™ feature is a favorite tool of homeowners and realtors alike. The CRL™ ensures accountability, allowing you to interact with your repair list from anywhere on your electronic device. If you want to better understand how your home works and where it can be improved, please join us for your inspection walkthrough. We encourage you to ask questions during the inspection or anytime after its conclusion. With flexible hours and availability on Saturdays, we provide appointments to accommodate your busy schedule. We pride ourselves in serving the residents of central and western Michigan with quality inspections at a competitive price. As a veteran-owned company, we would like to extend our gratitude to veterans and public servants with discounts on our services. Give us a call today to find out how we can assist you in taking the next step for your home!